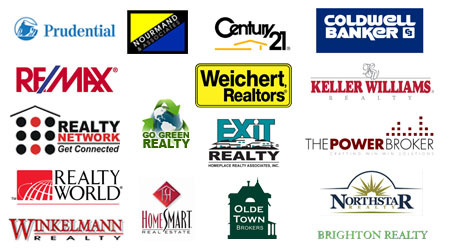 Our network brings us great deals, and they sell our properties fast. Our real estate network immediately tells us when fixer-upper homes hit the market. We are actively widening our network to attract more deals. That includes calling REO brokers, advertising to home owners and telling fellow investors that we pay 100% cash for properties. First-time home buyers or people who are downsizing (like retirees) typically buy our retrofitted properties.